High risk of bronchitis is related to active and passive smokers, immune compromised or genetically predisposed individuals, as well as the persons exposed to harmful environments at home or at work. Acute. Acute bronchitis is associated with productive cough and expectoration. The disease lasts for 1.5 to 2 weeks and has no complications. Chronic form. The progressive disease which leads to alteration of bronchial structure and impairment of essential bronchial functions. Chronic bronchitis is diagnosed in the event, if the disease occurs regularly and persists for not less than 3 months per year during 2 consecutive years. Treatment of this form of bronchitis includes general health improvement employed in addition to the standard treatment regimen. Simple. Bronchial mucosa is impaired. There are the symptoms of acute bronchitis. Obstructive. Wheezes are noticed. Respirations are increased and difficult. Bronchiolitis. Bronchiolar inflammation accompanied by increased respirations (rate is 40-50 per minute). Increased heart rate can occur. The statement of how to treat bronchitis depends on the disease type, development particulars and patient’s condition. Harsh respirations, notable wheezes, difficult breathing and dyspnea are possible in some cases. In bronchitis patients, the productive cough is accompanied by expectoration. Sputum colour defines the nature of the disease and occurrence of possible complication. White to clear-white sputum indicates that the disease develops normally. Yellow colour of the sputum is frequently referred to a bacterial infection. Green secret appears in the event of pneumonia, fungal infection, pulmonary abscess. Brown secretion is the sign of chronic bronchitis or severe pulmonary disease. Before treating bronchitis, it is necessary to consult a physician in order to establish a precise diagnosis. Alongside the question of how to treat bronchitis, prophylaxis methods should be considered. Those include immune system stimulation, body conditioning, hypothermia prevention, viral infections prophylaxis (e.g., with inhaled AKK). Bronchitis treatment with a nebulizer is highly efficient, since the medicine reaches bronchi directly and it comes into effect on site. The inhalations for bronchitis treatment should be prescribed by a physician and be based on consideration of patient’s particulars. The general regimen of bronchitis treatment is the following. The Decasan® medicine for bronchitis (1-2 nebulas per session used in accordance with the leaflet). It should be inhaled twice daily for 4 to 7 days. The AKK® antiviral medicine. It should be inhaled 6-8 times daily for 4 to 7 days. The Lorde nebulas (to be used in adults and children above 6 years of age). 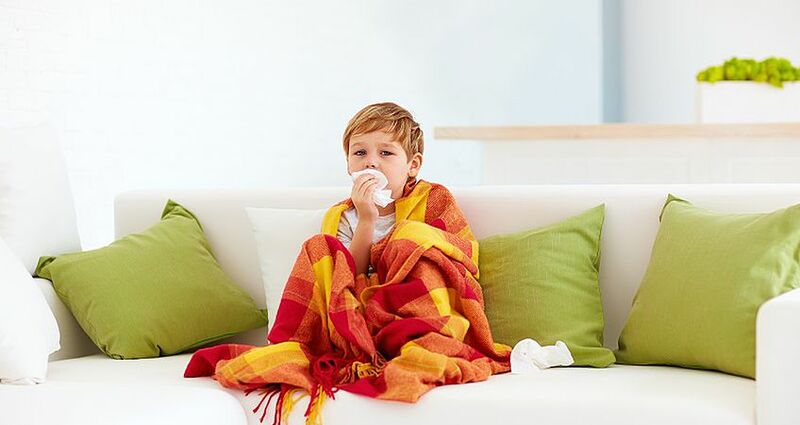 When bronchitis is diagnosed in a child below 6 years of ages, the Lorde® Hyal should be used. The medicines contribute to expectoration relief. They should be inhaled twice daily for 4 to 7 days. Other inhaled medicines (antipyretic, vasoconstrictors, etc. should be used on physician’s prescription).